The Colorado River, flowing west at the wave in Glenwood Springs. The river, from Dotsero at the upper edge of Glenwood Canyon to DeBeque Canyon, is being studied as part of an integrated water management plan being prepared by the Middle Colorado Watershed Council. Looking upstream toward the confluence of the Roaring Fork River, left, and the Crystal River, right, just below Carbondale. 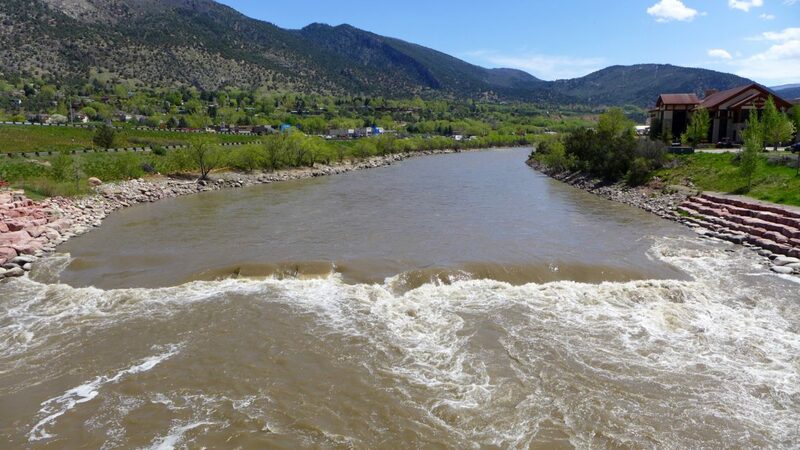 More information about these and other rivers will be made available to the public with the help of a recent $37,000 state grant to the Roaring Fork Conservancy. 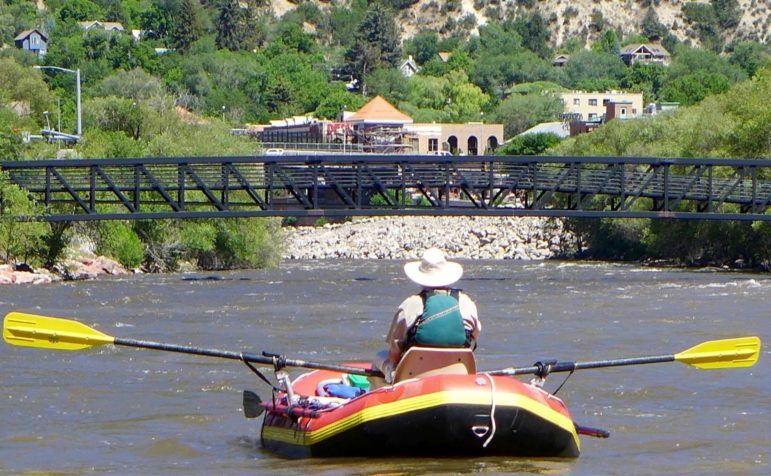 A rafter on the Colorado River looking upstream toward Glenwood Springs. 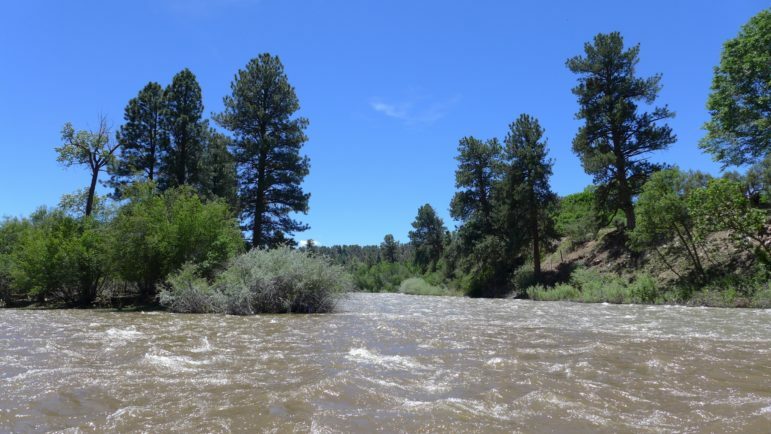 The Middle Colorado Watershed Council has recently received a $104,000 state grant for its $415,000 integrated water management plan for the Colorado River between Dotsero and DeBeque. It will look at recreational and environmental flows, as well as consumptive use of water by ag and cities. An irrigation ditch south of Silt, and the Colorado River, moves water toward a field. 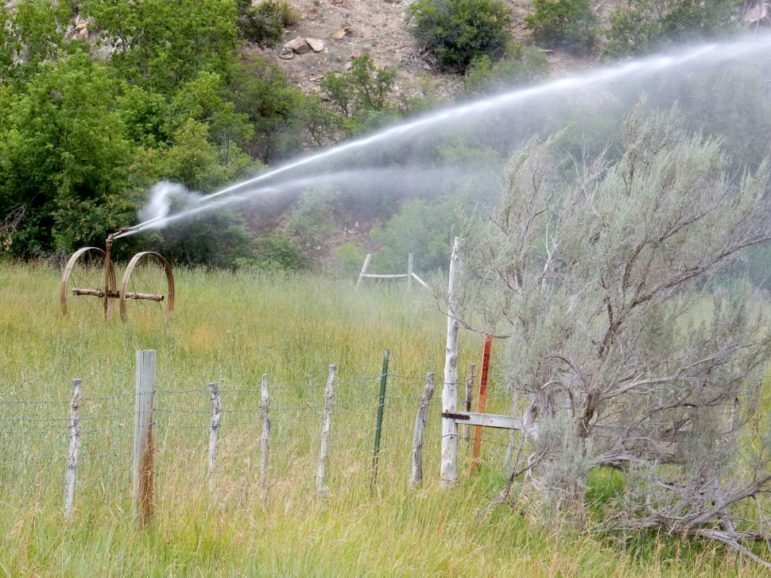 The state of irrigated agriculture in Garfield County is expected to get a closer look as part of an integrated water management plan being prepared by the Middle Colorado Watershed Council. A sprinkler irrigating a pasture north of New Castle. 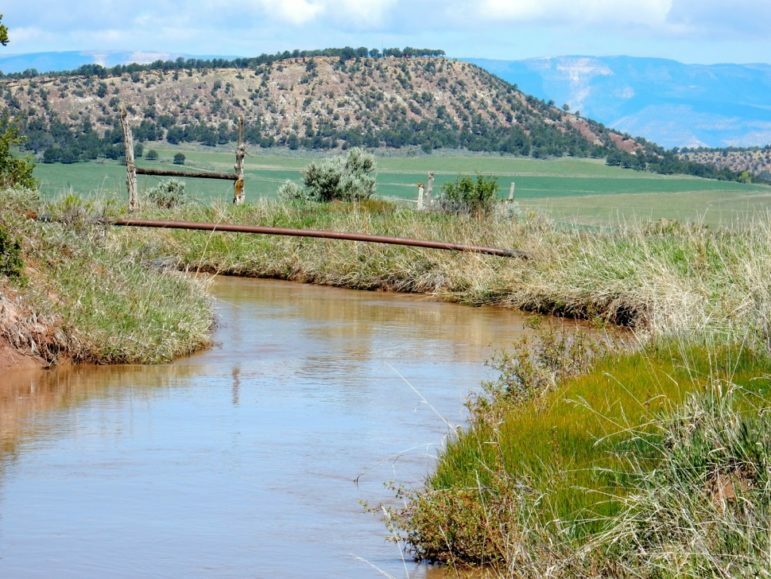 Three conservation districts have secured a $100,000 grant from the Colorado River basin roundtable to study consumptive use of water by ag, and cities, between Glenwood and DeBeque. 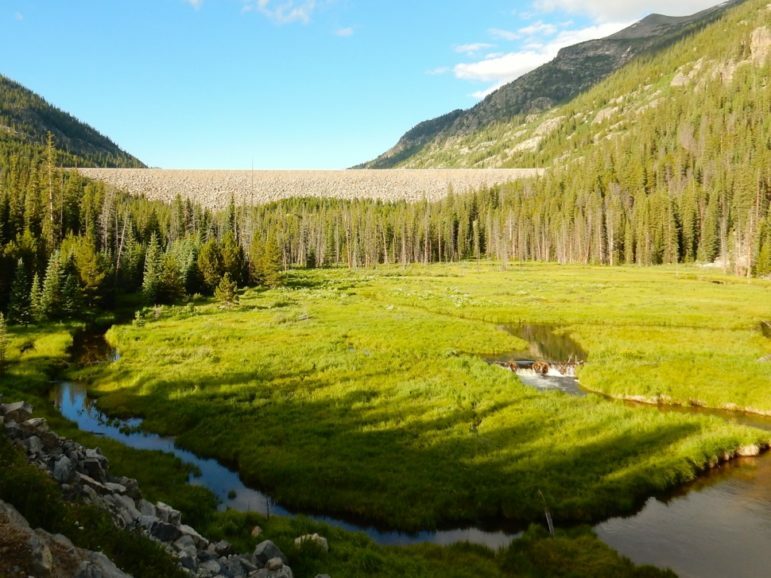 The dam in the Eagle River headwaters that forms Homestake Reservoir, which diverts water to the Front Range. The Eagle River Watershed Council was granted $75,000 from the CWCB last month toward an integrated water management plan for the Eagle River basin, which faces more transmountain diversions.